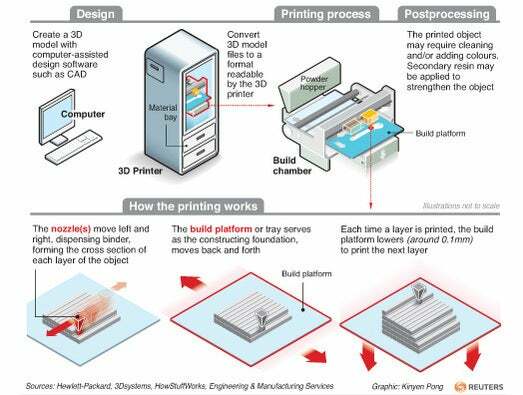 First we take a look at how 3D printing works. 3D printing is rapidly changing a number of communities – the manufacturing of medical devices for one. 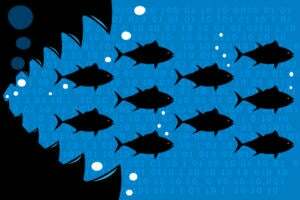 Experts say the real 3D revolution will come when designers start to rethink the shapes of objects. 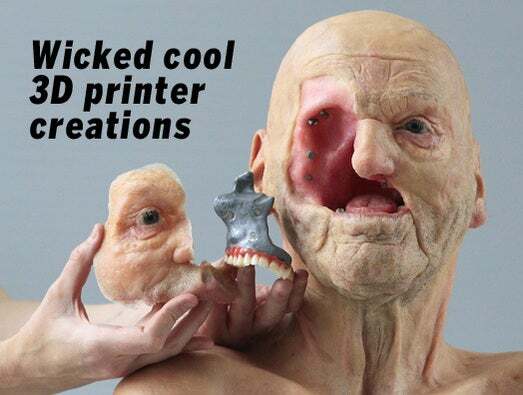 Here we take a look at some cool recent 3D printer-based inventions. 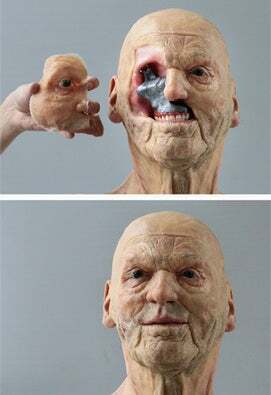 A combination photo shows a 3D model of a complex anaplastology case. The health science involves prosthetic rehabilitation the face or body. 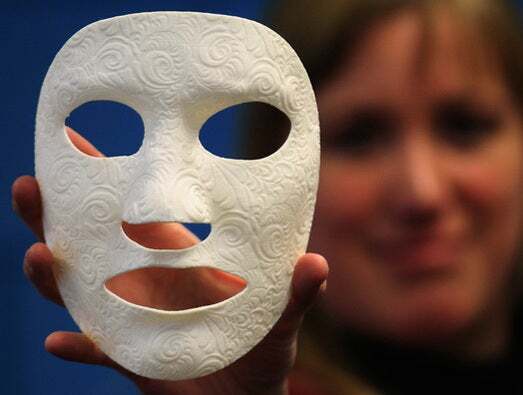 Here Vanessa Palsenbarg, Corporate Communications Specialist at Belgian company Materialise, the biggest 3D printer in Europe, shows a 3D model called Burn Mask, a customized mask for facial scars. A 3D model called the Melonia Shoe. 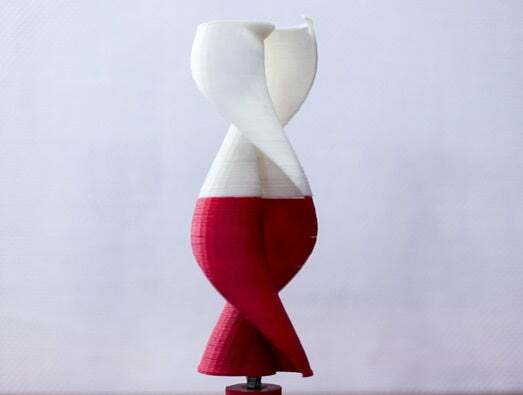 3D vase called The Hidd, designed by Dan Yeffetlamp. 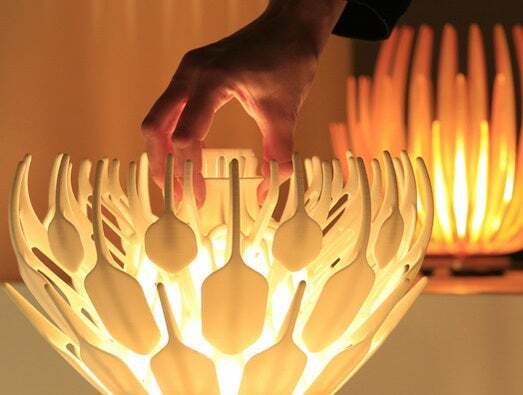 A 3D table lamp called the Lotus. A 3D object called the Quin.MGX. 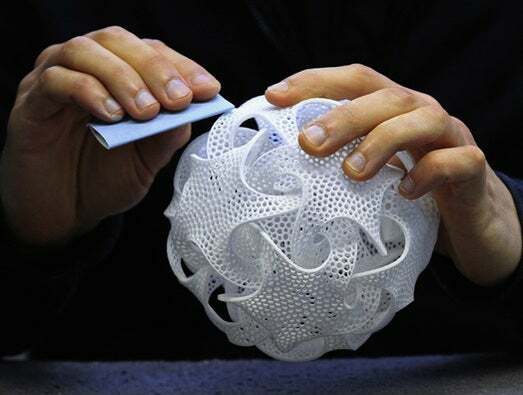 A picture shows a twisted rotor that was made by means of 3D printing. 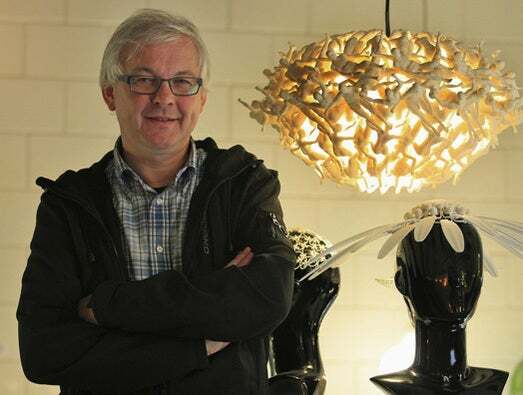 The rotor was created by Gismo and can be used in miniature wind turbines. 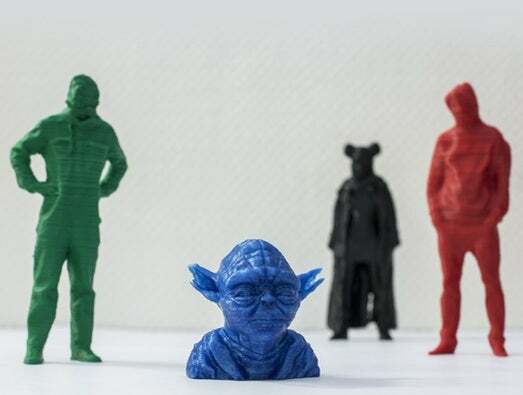 The figures are 3D printed representations of the original models that were recorded with 3D scanning technology by Gismo. 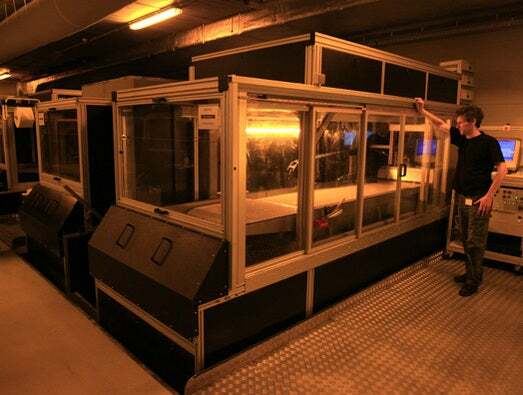 Wilfried Vancraen, chief executive of Belgian company Materialise, the biggest 3D printer in Europe next to 3D designed objects at the company’s headquarters in Leuven. 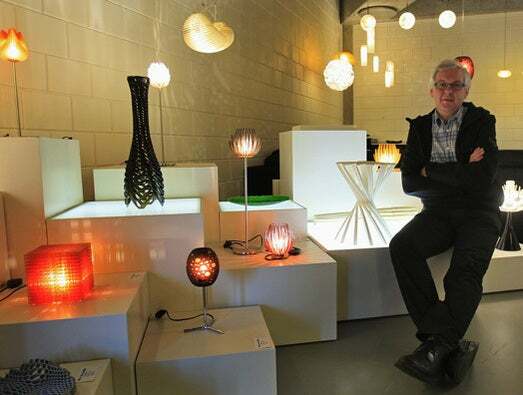 Vancraen poses with more of the firm’s 3D designed objects at the company’s headquarters in Leuven. 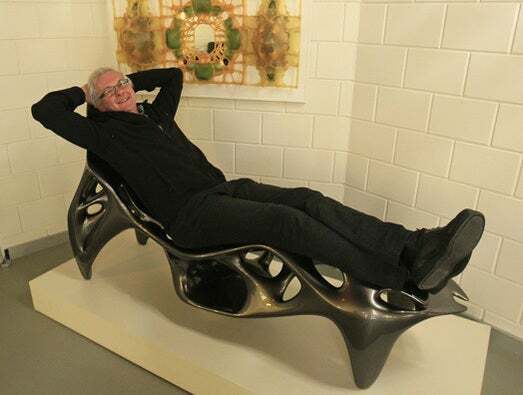 Materialise 3D KOL/MAC one piece Root Chair. 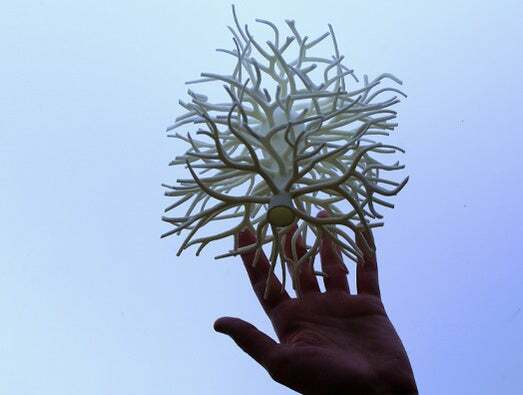 A technician operates a Materialise patented Mammoth stereolithography machine, capable of printing parts of up to 2100x680x800mm in one piece, to create 3D objects. 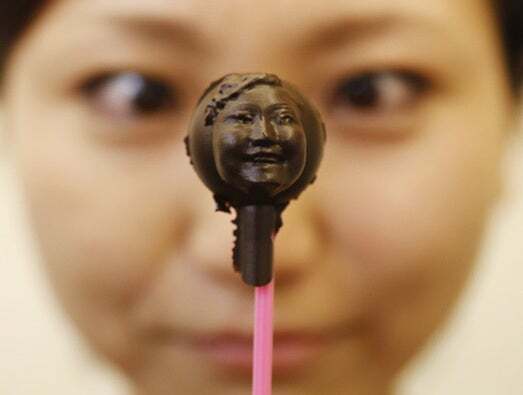 Here a woman holds a piece of chocolate made in the shape of her face at a chocolate making workshop by KS Design Lab offers classes ahead of Valentine’s Day for making personalized gifts, by turning one’s face into a chocolate treat for their significant other. Participants of the workshop first scan their faces and edit the data using a computer software. 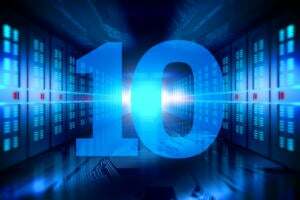 The data is then sent to a 3D printer to produce silicon molds which chocolate is eventually poured into. 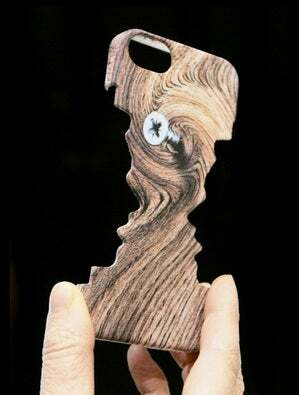 A Sculpteo 3DPCase iPhone case featuring two faces looking at each other. The case was created by a customer using the companies app to custom build a case using a 3D printer. 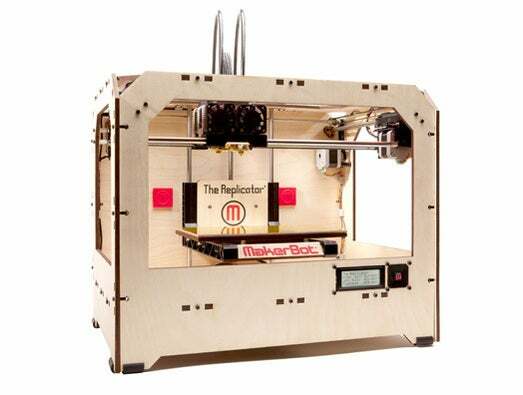 Three-dimensional printer “The Replicator” made by Makerbot Industries LLC. 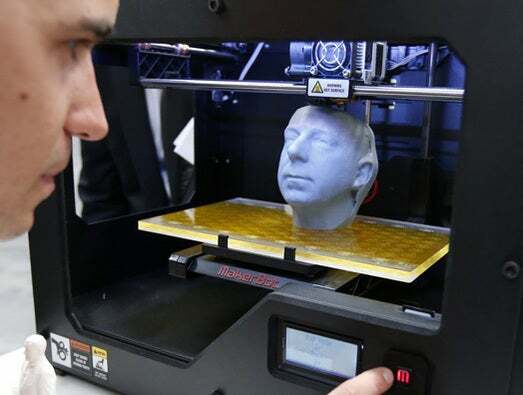 3D printer makers are now offering increasingly less expensive, easy-to-use models. The 3D printer MakerBot Replicator 2 at the CeBit computer fair in Hanover, Germany.